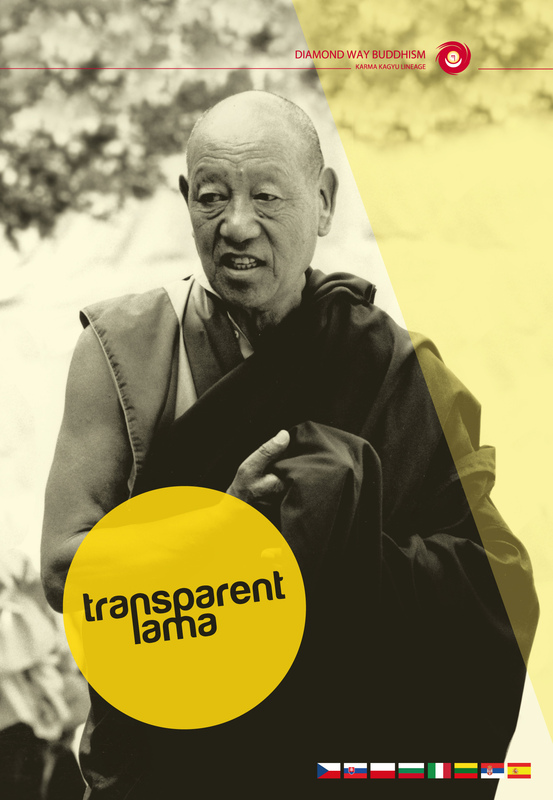 Russian documentary movie Transparent lama presents life story of Lobpon Tsechu Rinpoche who was one of the greatest meditation masters of the 20th century. Rinpoche was born in Bhutan. As a child, he had crossed over the Himalayas together with his mother and settled down in Nepal. Later, as a realized lama, he was building monasteries, hospitals, schools and bridges in Kathmandu. The documentary movie goes back to the 70`s when the first European people interested in buddhist teachings about mind, among whom were also hannah and Ole Nydahl, came to Nepal. Lobpön Tsechu rinpoche was their first teacher. Until his death in 2003, he was travelling around Europe and America and became a great inspiration for everybody who met him. In the endless stream of the world`s existence, a human life can be compared to o drop of water in a vast ocean. Being a part of the universe, we are so concerned with our own problems that there is hardly any time to think of the true values. But there are people who are able to change our lives even after on short meeting. Their incredible power of love, compassion, kindness and inner light opens our hearts and breaks concepts, and our attitude to the world is never the same again. Such a strong inspiration stays with us and we want to share it There are people for whom the highest truth is the highest joy.